Meg, a widow and recent empty-nester, is off to see her daughter in London. But what does hope look like when nothing goes as planned? Charissa, a conscientious graduate student, is battling to let go of control and embrace her unexpected pregnancy. But what does hope look like when transformation is slow? Hannah, a pastor on sabbatical, is trying to find her equilibrium with rest and a new relationship. But what does hope look like when old grief keeps resurfacing? 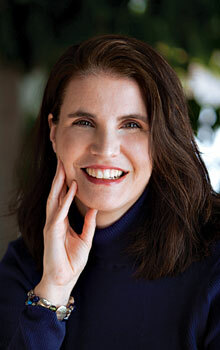 Mara, a wife and mother, longs for her difficult family life to improve. But what does hope look like when tension escalates and circumstances only get worse? Sometimes life feels like two steps forward and one step back. Find your own spiritual journey reflected in the lives of these women and discover the way forward. 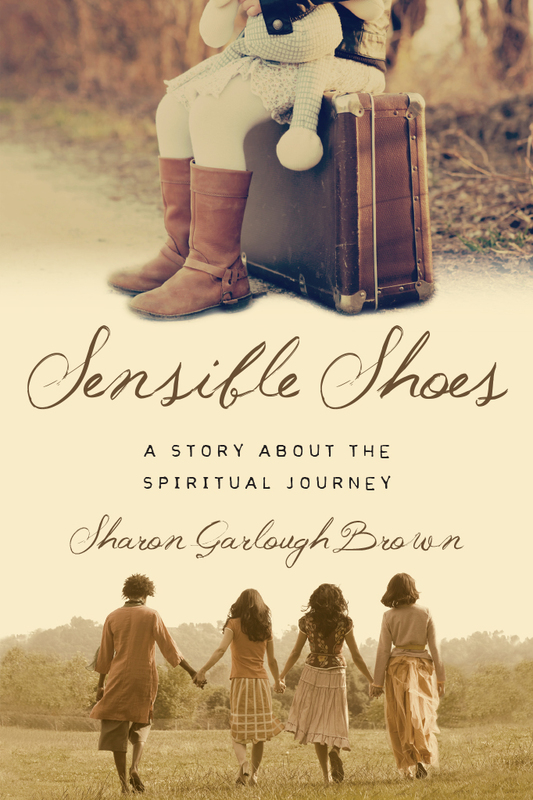 "Once again, Sharon Brown has provided an inspirational story that allows readers to shadow four women as they continue their spiritual journey. Each facing specific challenges, the friends learn that God is with us, even now, even here, in the midst of our own mess. With a powerful companion guide for prayer and conversation, this book is ideal for anyone dealing with loss, abuse, fear, anxiety or insecurities. It reminds us all with a gentle touch that we are born in the image of God and we are worthy of being loved." 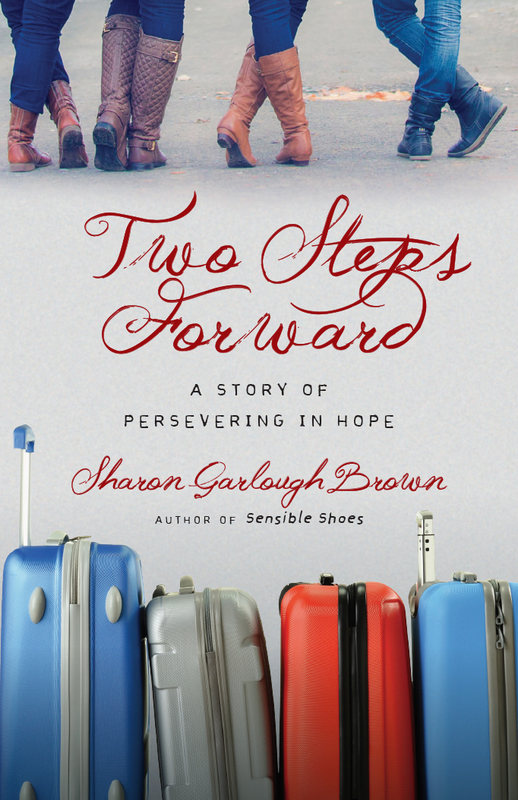 "Two Steps Forward is a wonderful continuation of Sensible Shoes as they share life with their spiritual director and each other. I became totally engaged in the thoughts, actions and process of the gals struggling in their own formation. 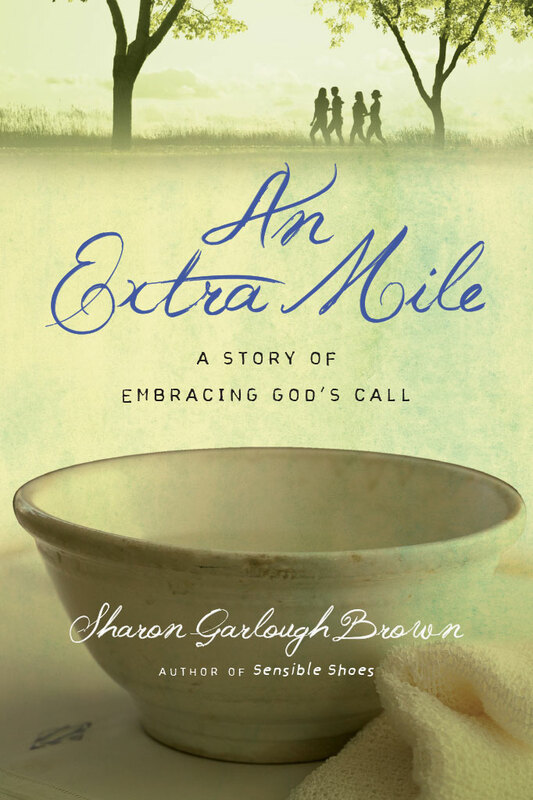 Sharon shows that the narrow road does lead to life, or to put it differently, God does his deepest work in the darkest night. Read, weep and celebrate with the four women of Kingsbury who want to be more like Christ." 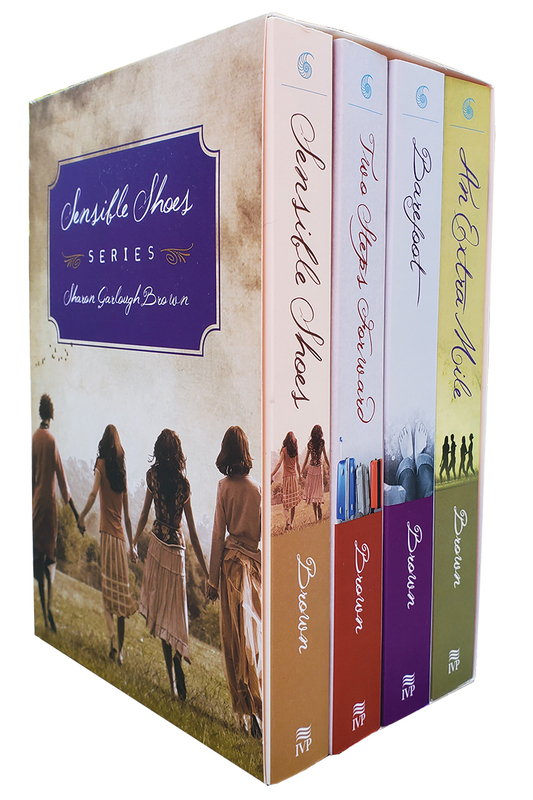 "I couldn't wait to dive again into the lives of the four friends I got to know in Sensible Shoes. I was not disappointed as I laughed, cried and thanked God for the sisters in my own life walking the journey with me." 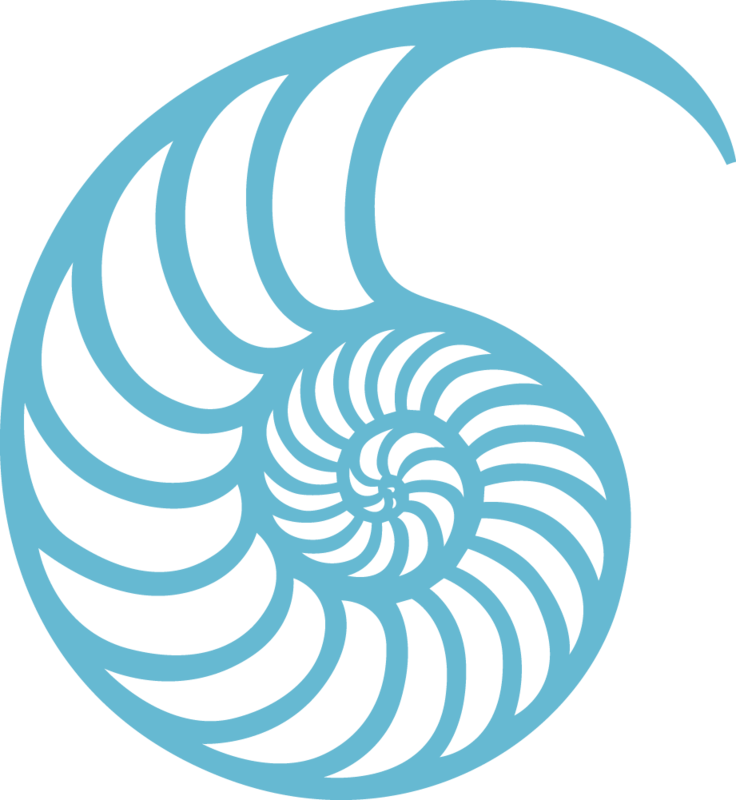 "Have you ever wondered what it would be like to meet with a spiritual director to talk about your spiritual journey? 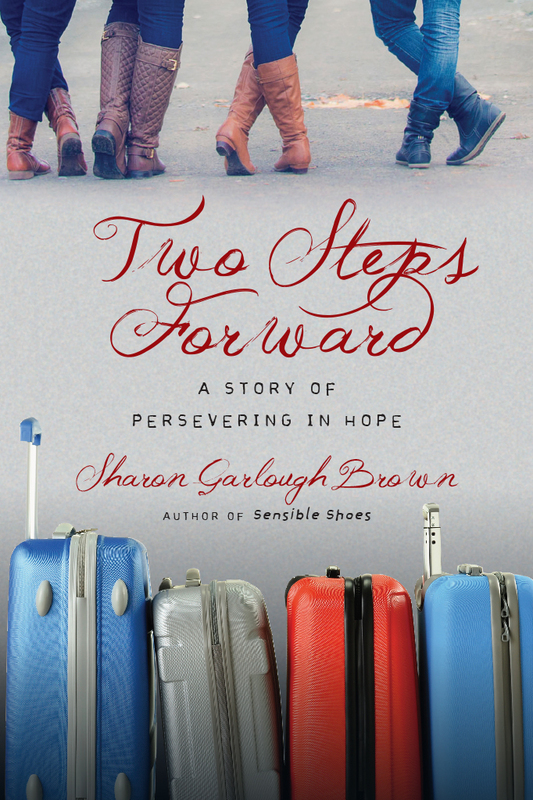 Sharon Brown does a masterful job of giving the reader a glimpse of what that process is like through the stories of four different women looking for peace and hope. For me, these women have become sacred companions on my own journey. I learned and pondered things with them like: What are you afraid of? Where do you want control? What agitates you? Learn to linger with what provokes you. What is God stirring in your soul? It is as though you enter into spiritual direction yourself, and it's life transforming! My own heart has been enlarged for more of Jesus as a result of Two Steps Forward!" 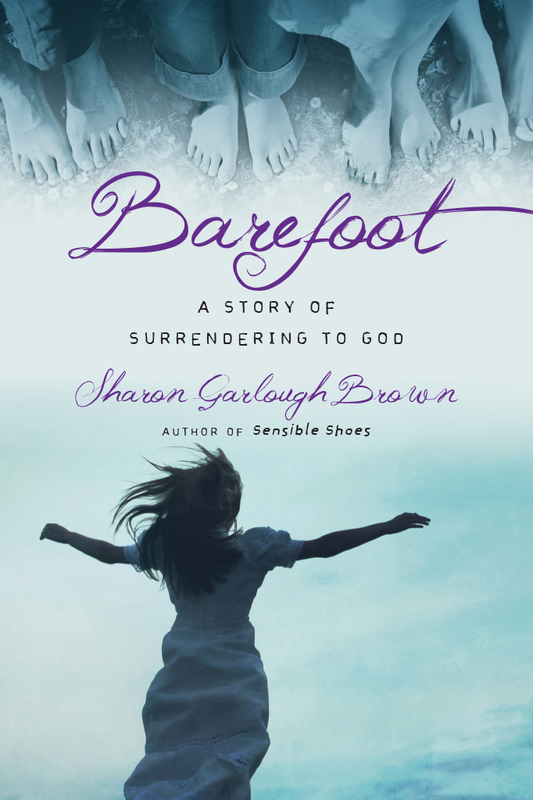 "With her characteristic wisdom and grace, Sharon Garlough Brown gives voice to hope in the stories of Hannah, Charissa, Mara and Meg. Their spiritual journeys during Advent are marked by darkness, waiting and even heartbreak. Yet in Brown's honest and tender narrative, their friendship with each other and their openness to God's work in their lives continues to draw them toward light and new life, bearing witness to light in the darkness. To read this book is to learn to hope. In the lives of these four women, Brown reveals a God who calls us beloved even through our tears, who faithfully keeps his promises and who sends a Savior to bring joy to the world. Two Steps Forward offers spiritual insights of the rarest beauty about both the pain and the peace at the 'growing edges' in our life with God. Like Sensible Shoes, this book is a gift and blessing to all who long for Emmanuel." "As in the Bible itself, there are plenty of flawed people here. Sometimes, Brown lovingly shows, God doesn't clean up the messes of life. Sometimes he calms the storm, but sometimes he just calms his child." "When I received the advance reader's copy, I gobbled it up, reading it far too fast while not wanting the experience to end. I loved reading about Mara's trip to London—her description of a Tube ride is spot on—and the other women's support of each other through their various struggles. 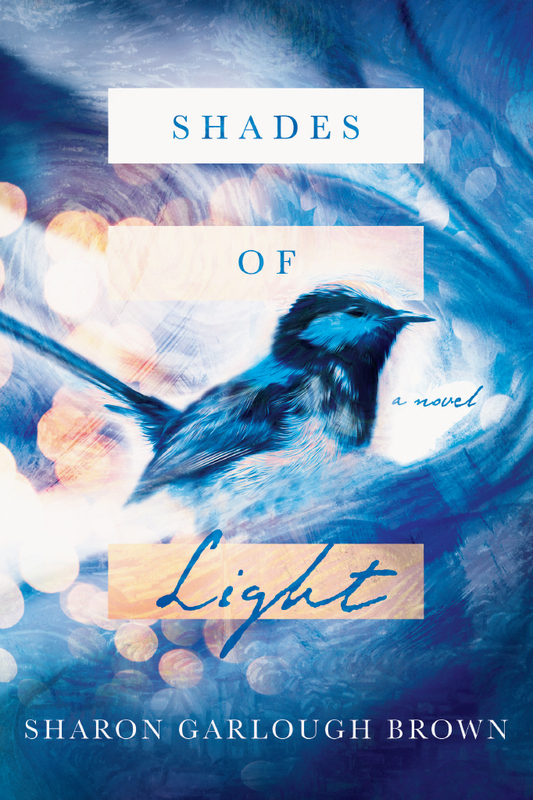 The way the author conveys the transforming nature of their spiritual growth is brilliant and compelling."